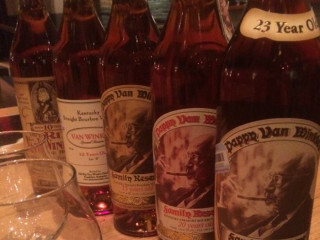 Easy Tiger is pleased to announce that their next Whiskey Flight will feature Old Rip Van Winkle Bourbon, better known as Pappy! They will have 32 flights available each day for this very special offering. Tickets will go on sale on site at Easy Tiger at 5 pm for that night's event — no reservations and only one ticket per person. The tastings start at 7 pm. RSVP through the Facebook event page for updates.